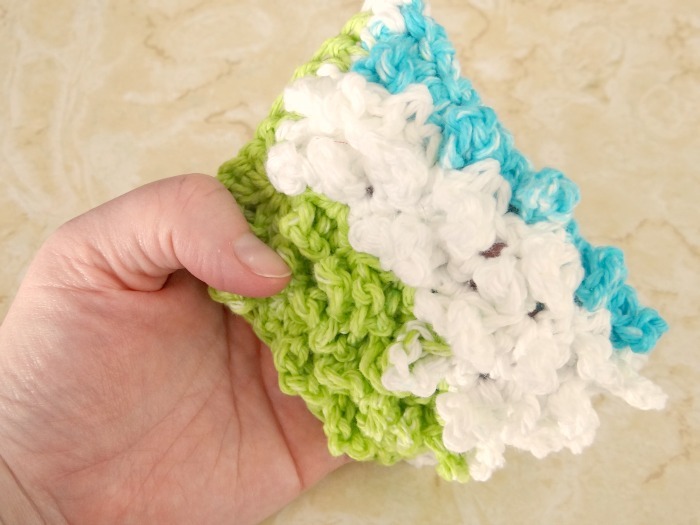 I saw a dish scrubber the other day that had little floppy bumps all over one side so it could scrub a little bit better than a flat surface. 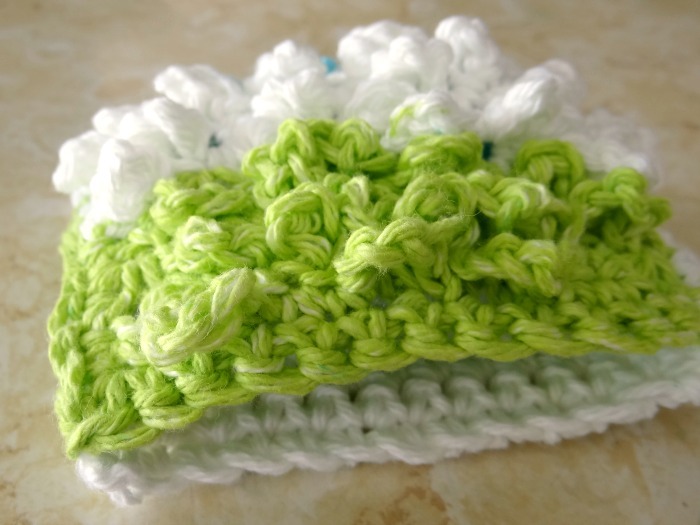 After looking and thinking for a bit I decided to give the crochet hook and design a little bit of work and came up with this crochet dish scrubber. 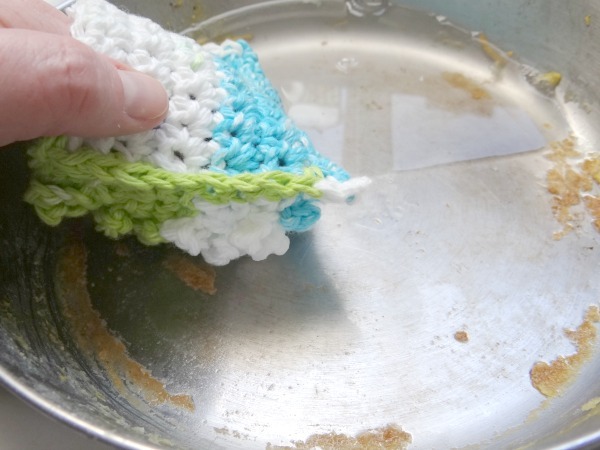 Now, when scrubbing things and really putting your muscles into getting the bottom of the pan clean I found that the scrubber was always slipping around or off of my fingers or hand. This is where the ‘finger pocket’ comes in handy. You can slip your fingers right in there and get a good scrub going without your hands slipping or your getting food caught under your nails. ewww. 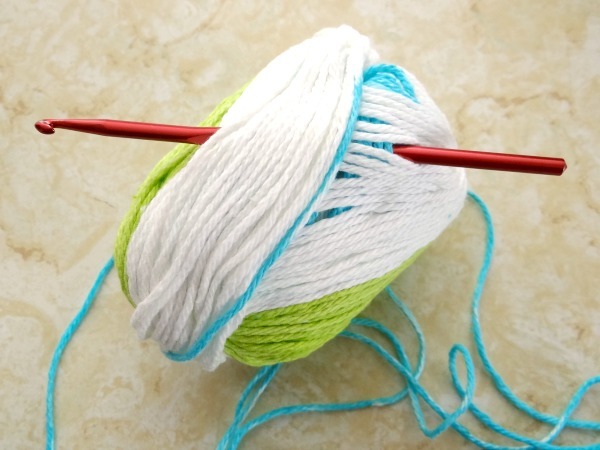 I would recommend using a cotton yarn. They are great for dumping in the washer with some bleach to get them super clean after a good scrubbing happens. 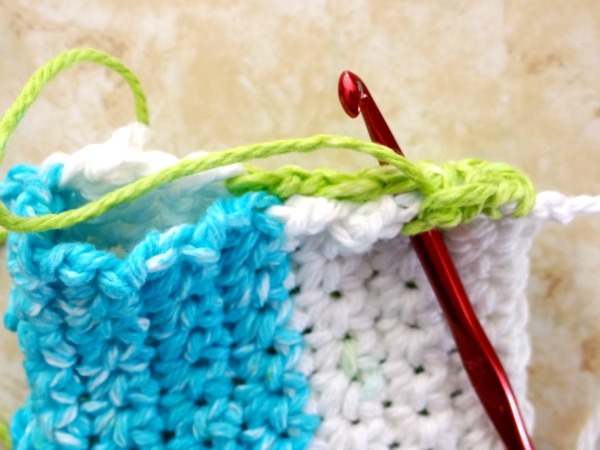 You will be using only two stitches of crochet for this project– the single crochet and a chain stitch. 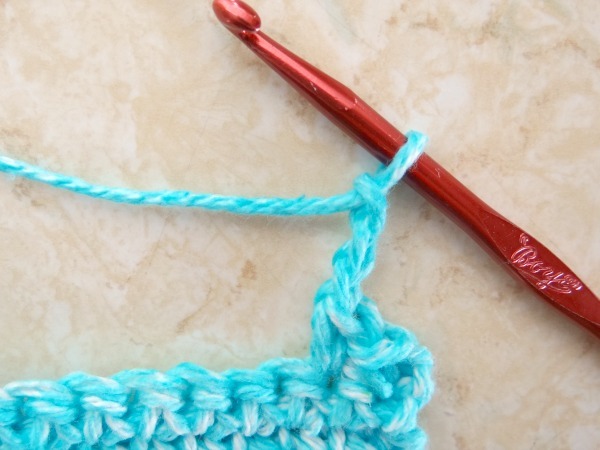 Pretty simple and great for anyone just starting out. 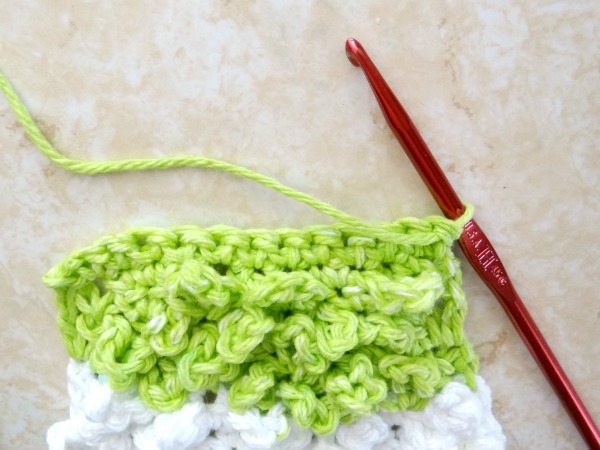 1) Crochet a chain of 13 ( you can adjust this now if you’d like. 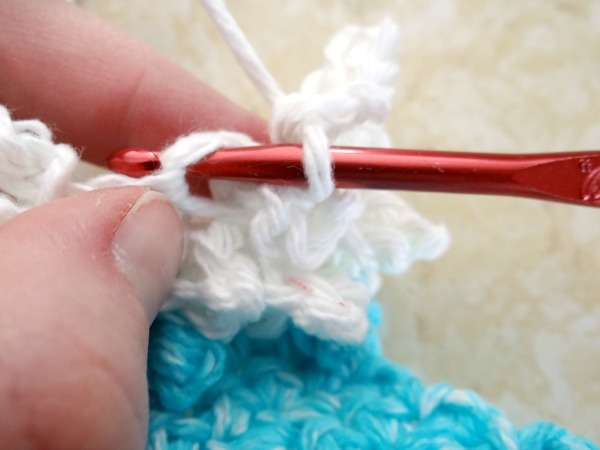 Place your hand down on the crochet chain and make sure it is wide enough to go around all your fingers as they will be inside the pocket you will make later. 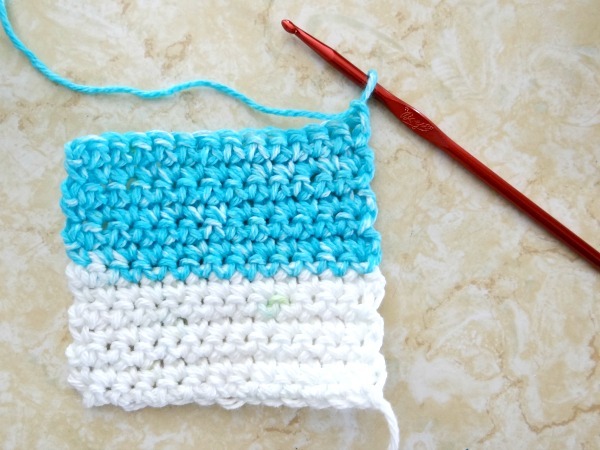 2) Single crochet for a total 13 – 15 rows tall. Again, make any adjustments now. This piece will be the top of the scrubber. It will be on top of your fingers. 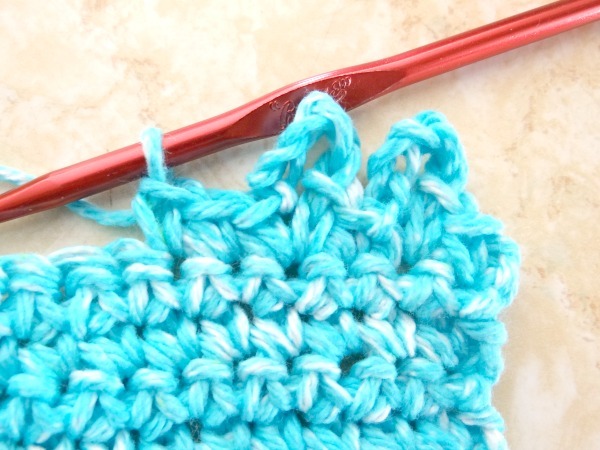 4) Single crochet in the same loop or hole you just did the chain in. 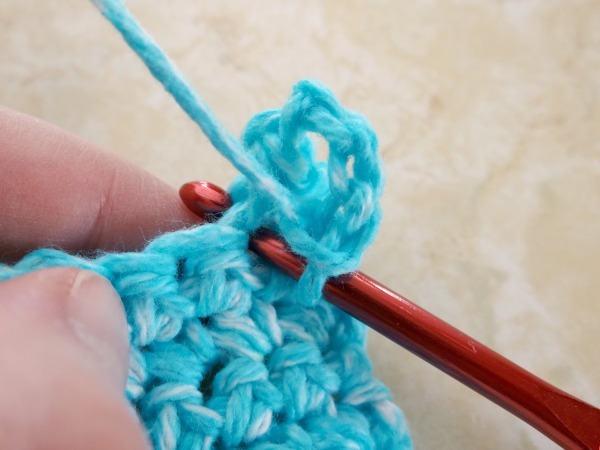 8) Follow the same pattern– single crochet in a couple spots, then chain 5 (pushing the previous row loop out of the way) and then single crochet just past the loop. 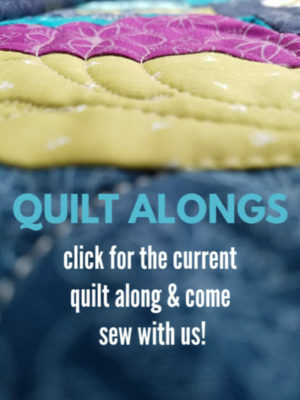 This is kind of confusing, but once you get the rhythm or pattern down it will work out. 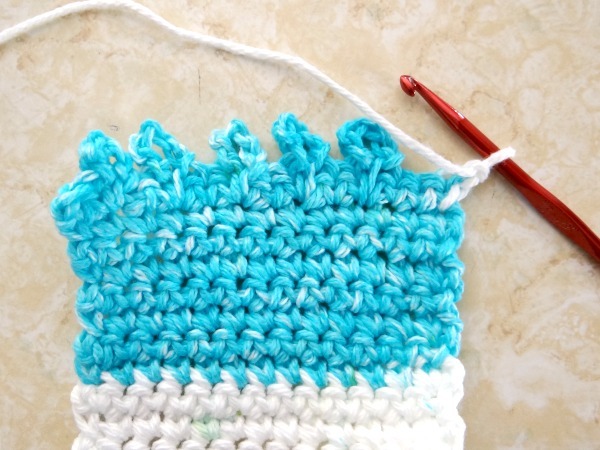 I made sure I was not doing the chain 5 directly on top of the previous rows chain. 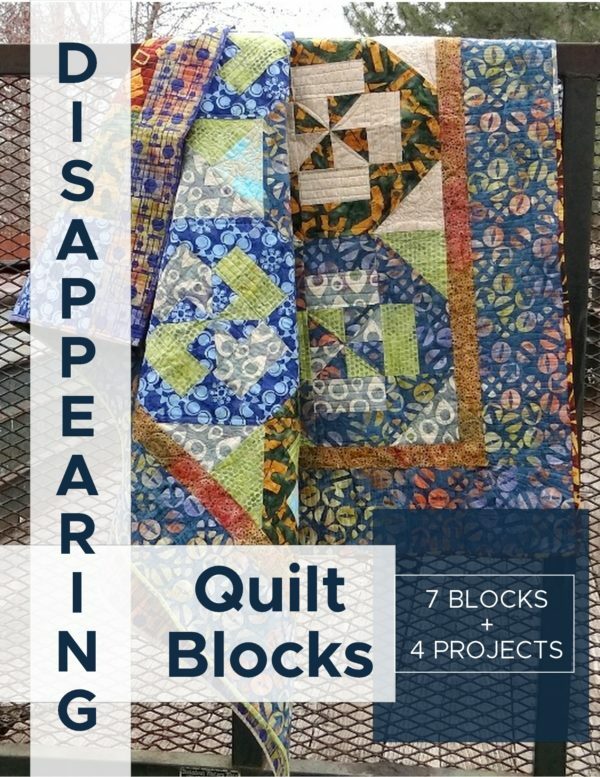 I alternated them. 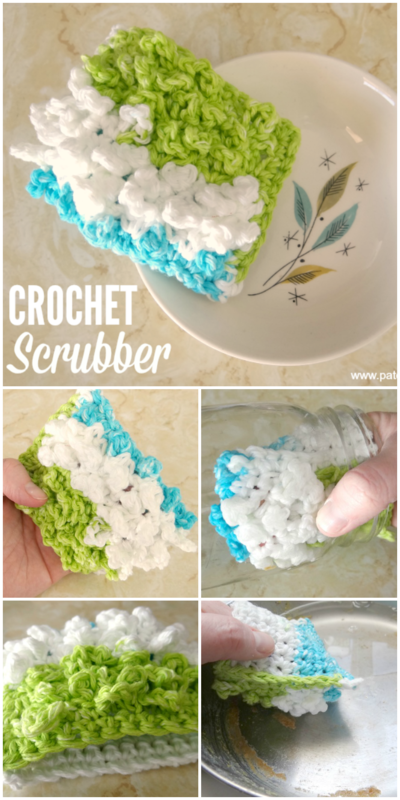 Have you seen the scrubbers that are crocheted using tulle? 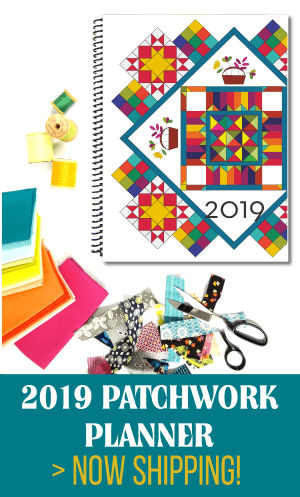 I was given one but haven’t made one nor seen a pattern. Yes, I have seen and made probably 50 so far. The pattern is so easy and you only need scraps of cotton Sugar and Cream to use along with the tulle but I use the cheaper netting. 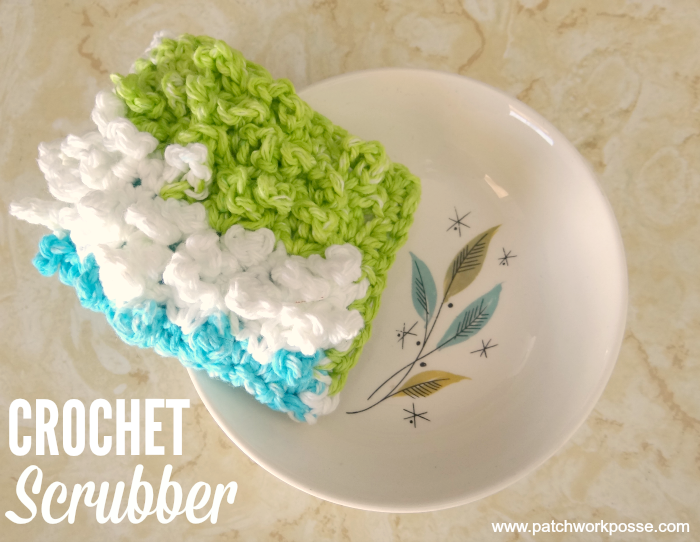 It makes a rougher scrubbie and last longer. 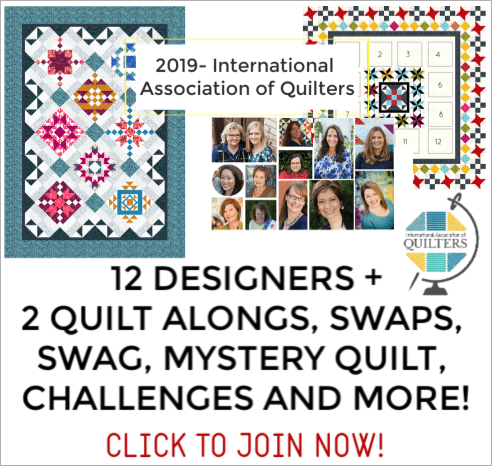 Contact me at my e-mail and I will forward the website, or better I will forward the pattern. 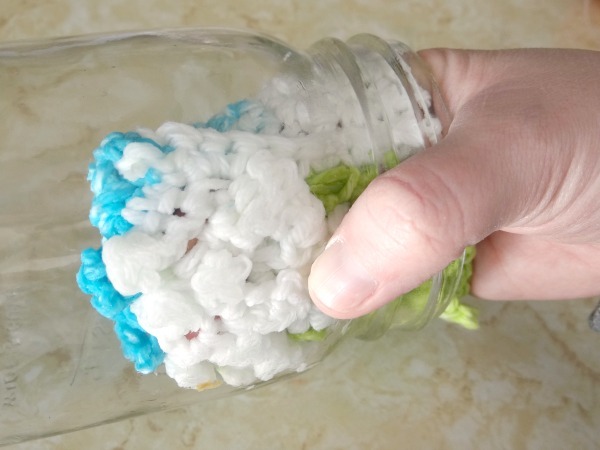 I would like for you to send to me the pattern for the scrubbers that use the tulle, please.